003.Qohtaiwoo – JavaMuseum 2010 – Celebrate! Qohtaiwoo is an artist based in Hong Kong. DESCRIPTION: Dissecting a square into smaller squares all of different sizes is a trivial but uneasy task. The earliest reference to such dissection is found in writing of recreational mathematics in 1902. It was called Lady Isabel’s Casket in the Canterbury Puzzles which concerns the dissection of a square into different sized squares and a rectangle. A year before that the American innovator and entrepreneur Ransom E. Olds created the assembly line for automobiles. In1913, Henry Ford put sophisticated principles of assembly line into play and his company became the world’s biggest car manufacturer. Using interchangeable parts meant making the individual pieces of the car the same every time. The efficiencies to be gained were proven in the assembly of standardized photography equipment pioneered by George Eastman in 1892. This meant improving the machinery and cutting tools used to make the parts. But once the machines were adjusted, a low-skilled laborer could operate them, replacing the skilled craftsperson who formerly made the parts by hand. Ford sold 1 million cars in 1913. In 2007, a total of about 72 million new automobiles were sold worldwide. With the advent of computing technology, the lowest order simple perfect squared square was discovered by A. J. W. Duijvestijn in 1978 using computer program. Two years before the discovery Dr. Bryce Bayer of Kodak Company patented the Bayer filter mosaic pattern for CCD color image sensors.The filter is almost universal on consumer digital cameras nowadays. DESCRIPTION: To what extent do our act on everyday life has effect on us and our environment ? 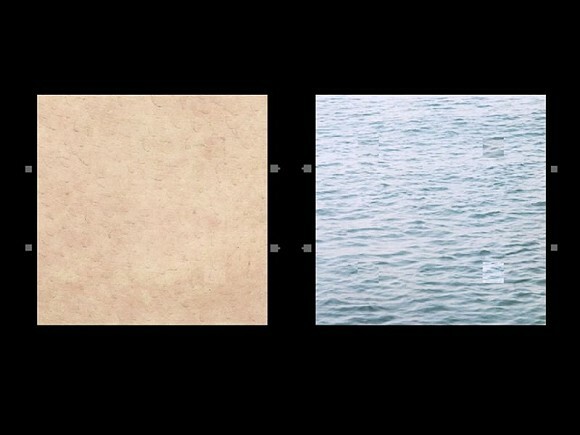 DESCRIPTION: The artwork “self-portrait” is the outcome of a process of “posting” popular websites. These websites include hotmail, msn, yahoo, amazon, ebay, etc. 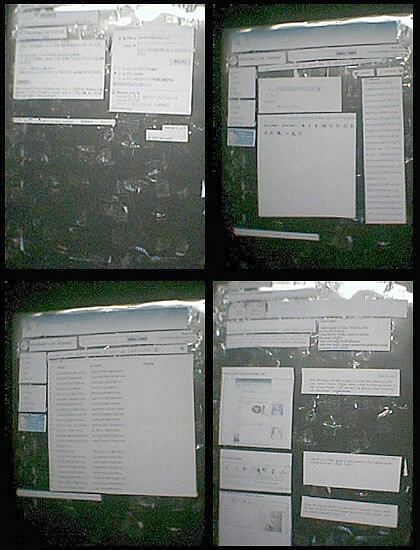 Contents of these websites were printed on paper, and then area of text, images and multimedia were all cut and pasted on a plastic plate according to their original layout using plastic tapes.